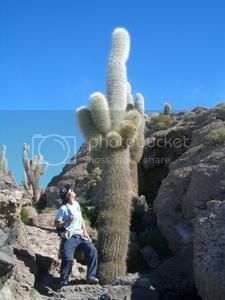 What do tourist get up to in Bolivia? Bolivia is one of the most underrated countries in Latin America, yet it's one of the most amazing places you can visit in the world. The northwest region of Bolivia is without a shadow of a doubt, one of the best places to enjoy wildlife tours in South America. Two of the most popular spots in the northwest of Bolivia for viewing wildlife are the Pampas wetlands and the jungle region, which is part of the Amazon rainforest basin. In fact, if you’re planning touring the Amazon you’ll find that Bolivia is not only one of the cheapest places to enjoy jungle tours in South America but also one of the most biological diverse areas of the Amazon basin. Rurrenabaque is the gateway town to the Amazon jungle and the Pampas so it’s the best place to head because you’ll be booking directly through the tour operators. 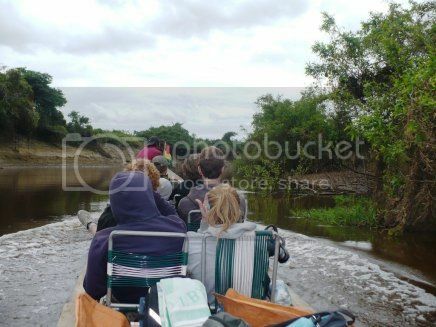 There dozens of tour operators in Rurrenabaque offering trips into Las Pampas and the jungle such as Indigena tours, Madidi Travel and Bala tours for around $80. You can also book tours in La Paz, though you’ll find that companies in La Paz are mostly travel agencies and not tour operators. 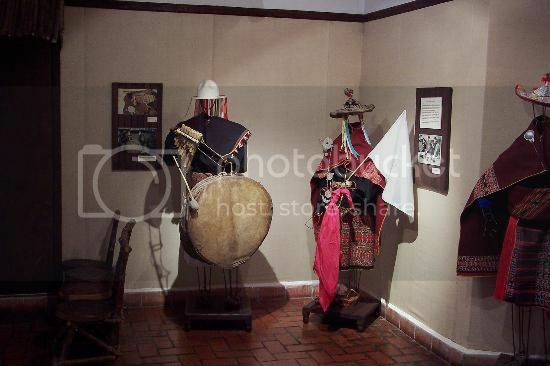 The travel agencies in La Paz are great because the package tours they offer include transportation to Rurrenabaque. If you’re staying in La Paz and want to get to Rurrenabaque yourself, you have a few options for getting to Rurrenabaque such as hopping on a bus or catching a flight. The plane ride takes around 40 minutes and costs around $150 round-trip; while the bus ride is less than $20 but it's over 15 hours long. Ideally, you’ll want to tour both Las Pampas and the jungle but if you had to choose, Las Pampas would be the best place. Watching wildlife is super easy in Las Pampas because of the open spaces which allows for easy spotting cool animals such as gators, anacondas, monkeys, birds, and the famous capybara, which is essentially a huge guinea pig. 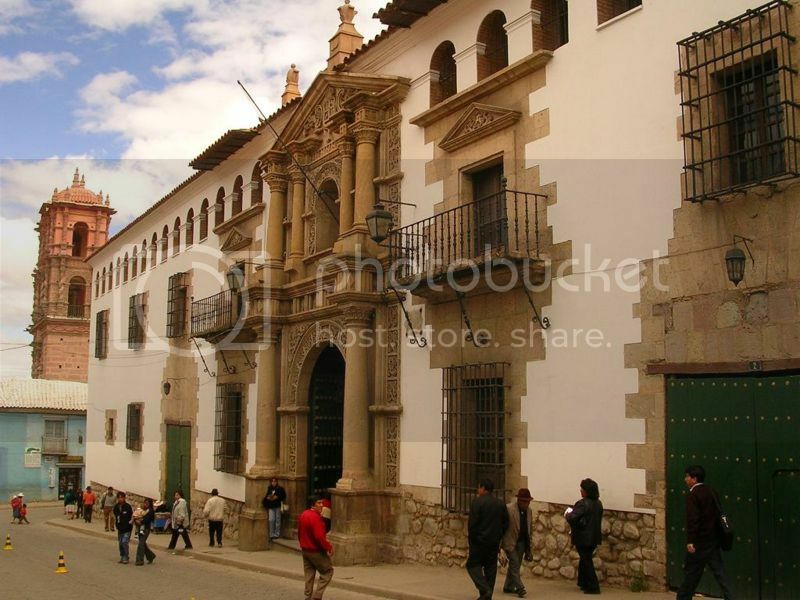 A visit to Bolivia wouldn’t be complete without visiting the colonial towns there. Santa Cruz, Sucre and Potosi are three of most popular places to go in Bolivia to marvel at colonial churches and cobblestone streets. Sucre and Potosi are actually not far from one another (2 hours drive) so you can easily visit these two colonial towns if you wanted to. Potosi is actually a mining town and it’s there where the National Mint of Bolivia is located. This mint was the original royal mint for silver that was built during the Spanish colonial period. Sucre is slightly larger than Potosi but it’s one place you can’t miss passing by since it was there where Simon Bolivar declared the independence of Bolivia. Sucre boasts lots of churches and some of the places you must see in Sucre are La Casa de la Libertad (where Simon Bolivar wrote the Bolivian constitution), the National Library, which houses documents and books dating from the 15th century; and the Sucre Textile Museum, which has a fantastic collection of indigenous weavings. Bolivia salt flats are probably the second most popular tourist attraction in the country and touring is one of the most popular things tourist do in Bolivia for fun. These salt flats are actually the largest in the world and when they’re covered with water the salt flats become one huge mirror. Bolivia’s salt flats are knows as Salar de Uyini since the nearest town to the salt flats is Uyini. You can book jeep tours (around $100) of the salt flats from Uyini, though the town of Tupiza also offers more options in terms of tour operators. Tour operators worth checking out include Licancabur tours, Colque tours, Bolivian Expeditions, and Estrella del Sur tours. 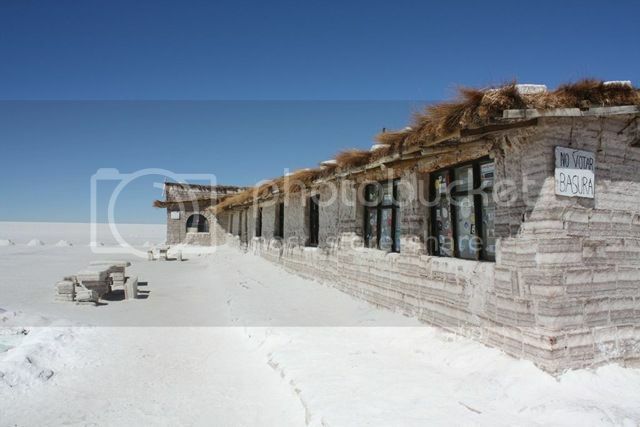 Things you’ll be seeing during a tour of Salar de Uyuni include the famous train graveyard, Salt Hotel (a hotel made out of salt), the salt processing plants, and a giant cactus that is over 1,000 years old. Having said this, the main attraction of being at the salt flats is experiencing the amazing reflections on the snow-like landscape. Riding the Death Road is without a doubt, one of the top things tourist do in Bolivia for fun. Many tourist visit Bolivia with the sole purpose of biking down the infamous Yungas Road, which is officially the most dangerous road in the world. Yungas Road is quite frankly frightening and its nickname “death road” couldn’t be more appropriate since thousands of people have died when their car or bus lost control. Local people have no other choice but to travel along Yungas Road, but if you’re the adventurous type you can join mountain biking tours such as Gravity Bolivia that take you down the 60-mile track which drops from the high plains of the Andes(16,000 ft above sea level) to the jungles of the Amazon(5,000 ft).